Mr. Petak has served as President and Chief Executive Officer of Nassau CorAmerica LLC since its formation in May 2009. He manages the company’s day-to-day business. He is responsible for the firm’s operations and investments and is a member of the investment committee. Bill also serves as Managing Director of Real Estate Investments of Nassau Re. 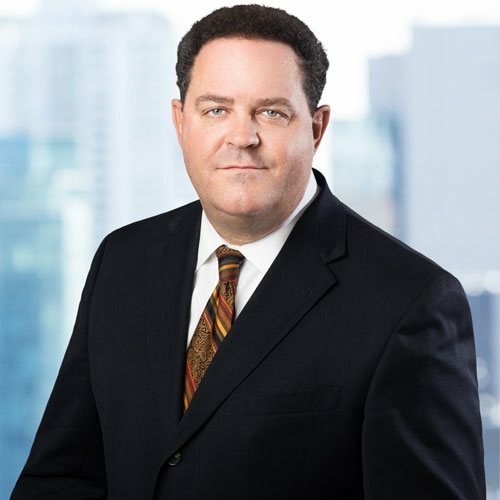 Bill has over 30 years of experience in the finance industry and held several leadership positions at SunAmerica Inc., American International Group, Inc. (“AIG”), GreenPark Financial, and Pacific Financial Group. Mr. Petak graduated from the University of Southern California with a BS in Finance and Business Economics in 1983. He is a member of the Mortgage Bankers Association, CRE Financial Council, the Life Mortgage and Real Estate Officer Council, and the President’s Council of The Real Estate Roundtable; he serves on the board of directors for KBS Strategic Opportunity REIT, Inc. and is a founding member of the Board for the Richard S. Ziman Center for Real Estate at UCLA and previously served as its chairman.